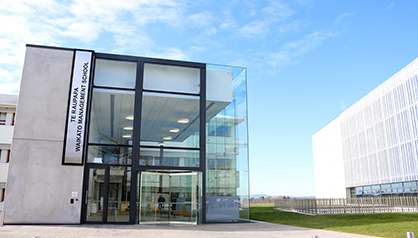 Waikato Management School's purpose is 'Connecting, Learning and Transforming'. We have set ourselves the challenge of being the business school of choice, respected nationally and internationally. Contact our staff, and learn about our facilities in Hamilton and Tauranga. Discover the WMS journey from past to present, our vision for the future, our global rankings, and who we partner with. 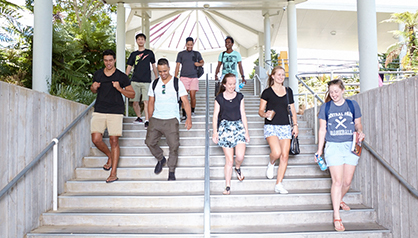 Take a closer look at each of the subjects offered at Waikato Management School - at undergraduate and postgraduate level.